Welcome to the Urban Food Futures magazine! 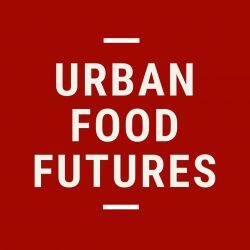 Urban Food Futures is the first online science magazine dedicated to sustainable urban food systems. Every two weeks, it brings you a new article that sums up key results from scientific work. Keep up to date with scientific insights and innovate towards more sustainable food systems! The world is increasingly urban. What urban dwellers eat now and will eat in the future, and how this food is brought to them, will impact the sustainability of our food systems. We therefore need to work on urban food systems – i.e. the wide array of activities that bring food to urban dwellers. 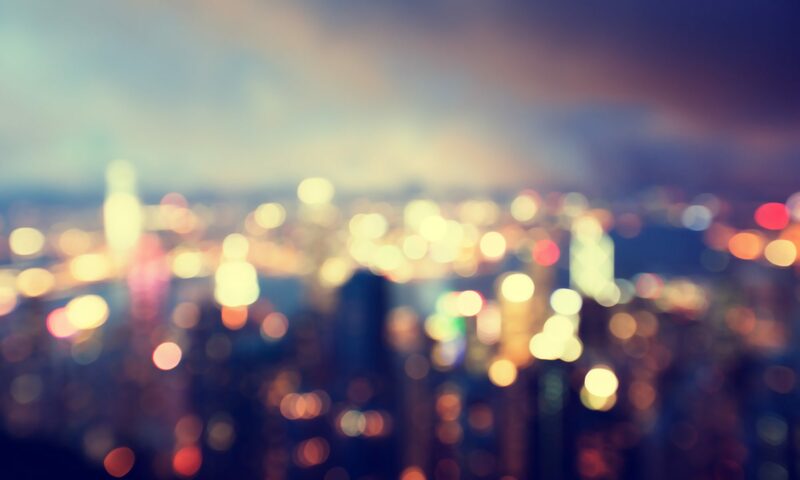 Cities are both contributing – and vulnerable – to major challenges: climate change, resource depletion, soil degradation, health issues, social inequalities… They are increasingly facing food insecurity issues. Citizens, NGOs, civil servants, private companies… all over the world, food innovators are developing solutions to face up to the challenges. And scientists are producing analysis that would be useful to them, but too often, it gets lost in translation. Urban Food Futures helps them by making available complex and rich scientific information to these food innovators. other (international, national…) policies that have an impact on the sustainability of urban food systems. The primary focus of this online magazine is on countries from the Global North, but it will cover other parts of the world when relevant. Sources for the articles are academic articles, doctoral dissertations, books or book chapters, reports or conference presentations. They are selected for their scientific quality and their relevance for action. Articles are available in French and English. Sign up to our Coffee Break newsletter! To access the Urban Food Futures magazine, you can follow us on this website or on social media (Facebook and Twitter). You can also sign up for our bi-monthly Coffee Break newsletter. Every other Friday, take your coffee with a shot of urban food science directly delivered to your inbox. Your mission? Make the coffee. Our mission? Deliver you an easy-to-read information to go with it!